Most of us, at one point or another, experience some issue with our cars while out on the road. Maybe it was a flat tire, overheated engine, or accident. However, one thing is for certain: when we find ourselves in these situations, we almost never feel prepared. Although it may seem like you’re at the mercy of the weather, your car, and other drivers while out on the road, there are several things you can do to prepare for these situations in order to make them more manageable. Keep reading to learn more. Even if you don’t know how to switch out a tire, keeping a spare tire and jack in your car is crucial. Flat tires can often come at the most unexpected times and result from unforeseen hazards in the road, the weather, or even other drivers. You may feel like there’s no chance of this happening, but it’s actually pretty common. 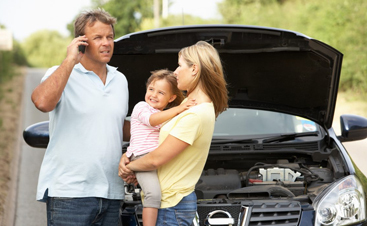 Not only is it frustrating when your car breaks down, but it can be dangerous too. The moment you realize your car isn’t working anymore, you should turn on your emergency lights and pull over safely, but quickly. If your car broke down at night, you’re going to want to have some reflectors on hand to lay on ground behind your car. This will make you much more visible to other drivers and allow you or a mechanic to safely work on your car. Aside from reflectors, there are several other supplies you should keep in your vehicle to prepare for a breakdown. This could include things like a first aid kit, flashlight, drinking water, and a couple MREs or some other type of food that won’t spoil easily and will be convenient if you get stranded anywhere for an extended period of time. This is especially relevant if you’re someone who likes to travel a lot and go to remote places. 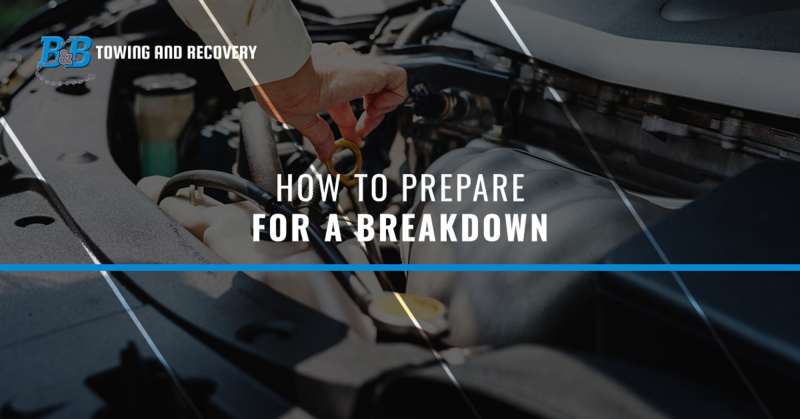 One of the most important things you can do to prepare for a breakdown is to know who to call in case of an emergency. Ultimately, if your car breaks down, you’re going to have to rely on a friend or a towing company to get you to where you need to be. 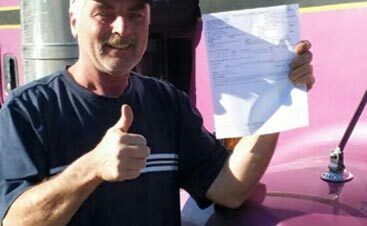 It’s recommended that you’ve already done your research on towing companies in the area so that you can just add them to speed dial and have them ready to call if anything happens. Chances are, you’ll have enough to worry about if you break down and won’t want to scour the internet during this time. 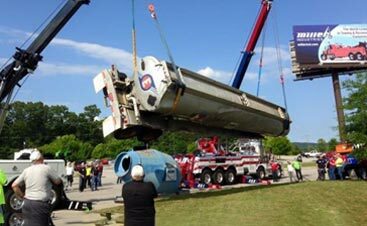 We are your Top Rated Local® tow truck recovery company in Danville and the surrounding areas. We offer towing and recovery services, roadside repair, and long-distance towing. Additionally, we have a full auto mechanic shop where we can offer more involved repairs. If you have any questions, don’t hesitate to give us a call.